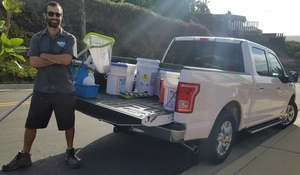 What Makes Our Pool Cleaning Service in San Diego UNIQUE? 1. Licensed, Bonded, and Insured! 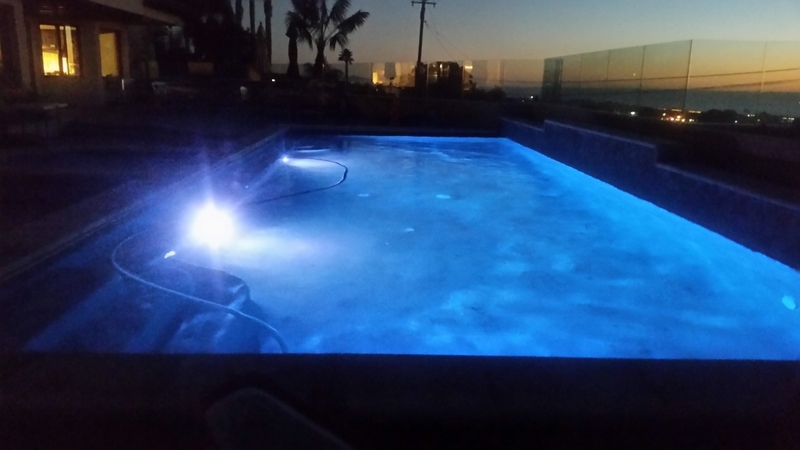 We are licensed by the California State Contractors Licensing board so we have all the needed experience allowing you to be confident that any work performed on your pool/spa will be done right. We’ve crossed our t’s and dotted our i’s so you can rest assured that a fully legitament pool service and pool repair company is taking care of all your pools needs. All of our technicians are cross-trained in pool maintenance services in addition to pool repairs. It’s important that our technicians take ownership of the well-being of your pool as a whole. Your assigned technician will provide all the maintenance services in addition to any needed repairs or extra maintenance services. If you’re in need of any extra services please let the office know but if you catch your maintenance technician on-site feel free to inform them and we”ll see if we can help same-day! We offer all of our clients the option of receiving a post-service email that includes the chemistry log and chemical additions from your pool. It also shows the name of your technician, the time of completetion of pool service, and GPS taken from the technicians phone during check out. 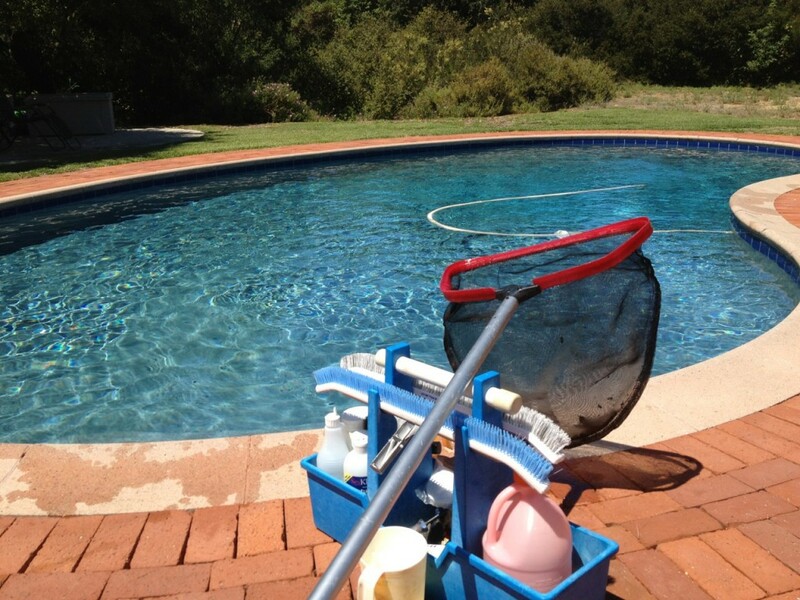 This feature is great for when you are out of town, rental properties, or simply homeowners that like to keep up with their pool chemistry. It provides the peace of mind that your pool is being consistently serviced and allows you to be more involved and up to date with your pool maintenance. Whenever we provide any addition services such as installing parts, providing repairs, or cleaning your pool filters we always make a ‘Service Call’. This is a report similar to the ‘Log Report’ detailed above. We include details of the work performed and pictures of the parts, the completed repair, or the cleaned filter in the report. Again this feature leaves you rest assured that any work that will be billed has been completed. We are excellent communicators and we love to hear from our clients. Our newsletter is one way we reach out to our clients to give you pertinent information regarding your pool service, changes in seasons, and changes in our company. We appreciate any and all feedback so please respond to any of the emails we send with your feedback or simply call in to the office. We are educated on all pool equipment old and new, we are regularly attending seminars and conventions to stay on the cutting edge of pool technology in order to provide our clients with the best possible recommendations. If you’re interested in energy efficient pool circulation or pool heating please view our energy efficient page here. We are automation experts so if you’re interested in controlling your pool/spa from the comforts of your home with a wireless controller or from your office before you leave home with the wireless application then we can help! View our automation page here for more information. The convenience of having your own pool is amazing. However, to keep it sparking clean and to squeeze every last bit of enjoyment out of it, you must make sure that it is properly maintained. 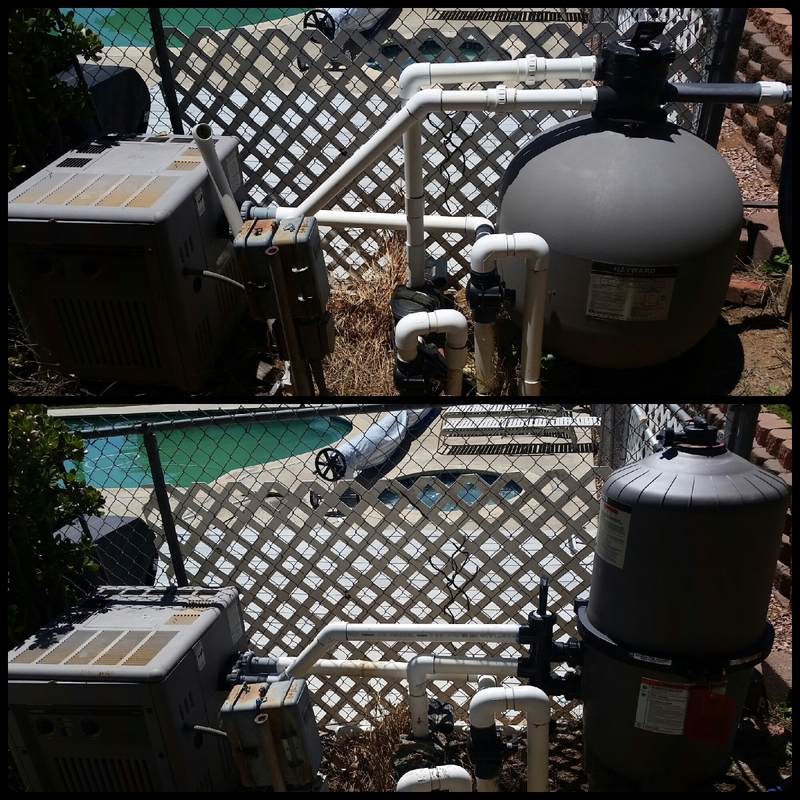 If you don’t make an effort to maintain your pool on a regular basis, your filters will break, your water will be dirty, and your pool will be unusable. Thankfully, if you are in the Greater San Diego area, University Pools can take care of all your pool and spa related needs. Our mission is to provide our customers with quality commercial and residential swimming pool and spa maintenance, repair and management services. Extra time: Many of us lead busy lives; just taking care of the needs of our families and work related responsibilities can leave us pressed for time. 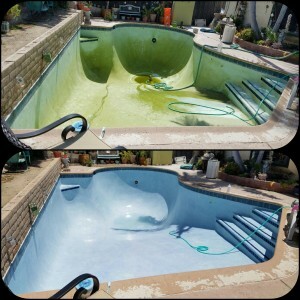 When you hire our company to take care of your pool service needs, you can spend more time doing the things that you love. Experience: Our employees are extensively trained to ensure that your pool gets the expert treatment it needs to remain in optimum condition. Longer lasting pool and/or spa: When you maintain your spa and/or pool regularly, they will last longer and require less major maintenance in the future.